You have created the perfect marketing campaign. It's 100% in tact and beautifully integrates social media marketing, video and visual marketing. Now you are ready to take it to market and let the world know about it. You know Facebook advertising is the perfect platform to help get the word out and reach your target audiences. So, you login to the Facebook ad manager or Facebook power editor and spend the next hour setting up your campaign. You submit the ad for approval to Facebook and are dreaming about the increased brand awareness, new leads and even sales this new campaign is going to generate for you and your business. You head to dinner for a pre-celebration with a glass of wine. Unfortunately, later that evening you get an email notification from Facebook informing you that your ad was not approved. “What the heck!” is what you are thinking. How could Facebook not approve your ad? The email states it violates their policy. “What policy?” is your next thought. Now you get to spend the next day reworking your campaign, supporting visuals and maybe even some of the video, depending on what creative and social assets you have included in your marketing program. Not exactly what you had planned for the next day or two, correct? If this has ever happened to you, don't be too hard on yourself and go crawl under the “hide from social media and Facebook forever rock.” Instead, it's time you educate and empower yourself to better understand the Facebook advertising policies. Yes, Facebook has what may seem like a ton of rules and guidelines if you are new to them. However, the truth is that as a marketer or business owner it is up to you understand the Facebook advertising policies and guidelines. Facebook is not going to force you to read the guidelines. Instead they are going to make the policies available to you and it's your responsibility to not only learn where they are but understand them. 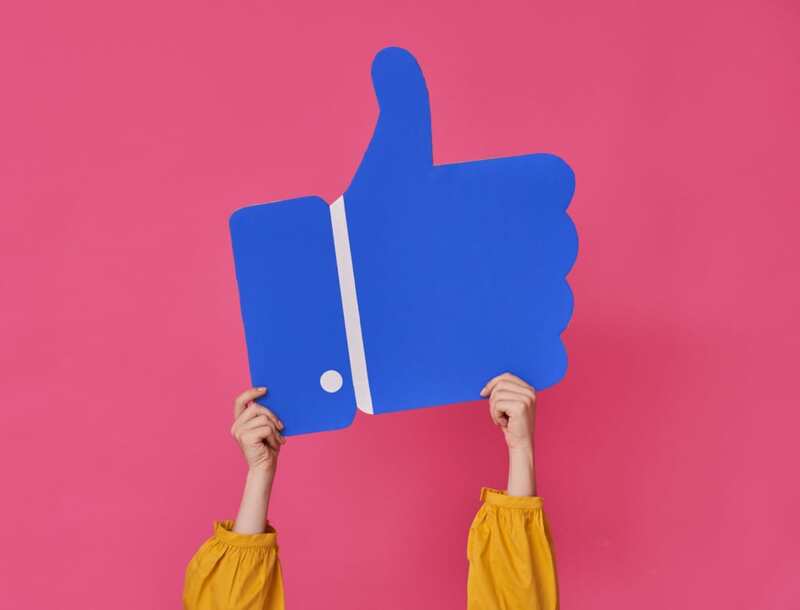 If you don't take the time to understand the Facebook policies, particularly for advertising it will only hurt your efforts over and over again in the future. It's obviously much better to be proactive and take the time to understand the details.